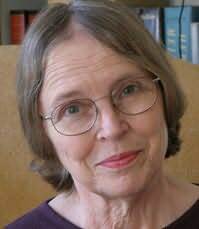 Natalie Babbitt is a US author and illustrator of children's books. Her novels Tuck Everlasting and The Eyes of the Amaryllis have been made into films (the former twice). Her novel Knee-Knock Rise is a Newbery Honor Book.